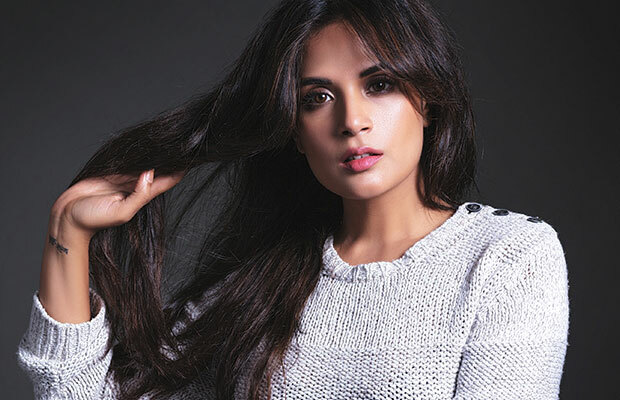 From a stellar debut in Gangs of Wasseypur, taking the art house route in the critically acclaimed film, Masaan to her upcoming commercial outing in Cabaret, Richa Chadha has a gifted ability to truly become the character she portrays. In a recent, no holds barred interview with Anupama Chopra, she revealed some interesting facts about herself. 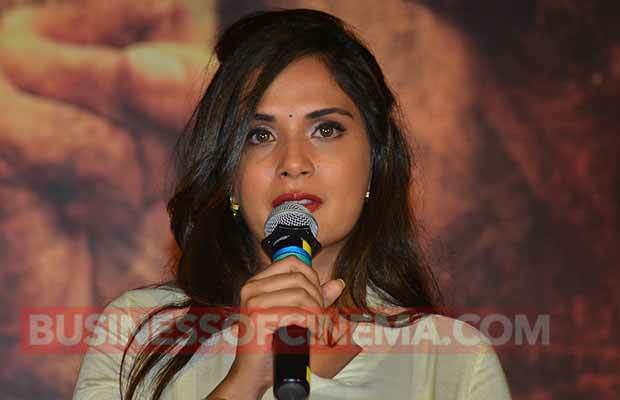 The interview truly gave us a glimpse of what the real life Richa Chadha actually is! “What I don’t like is everyone on Twitter can say whatever they want, be horribly misogynistic and the minute you say idiot you get labeled for being irresponsible. It does get me down but I take it in my stride. You have to have the courage to stand up for what you say”. 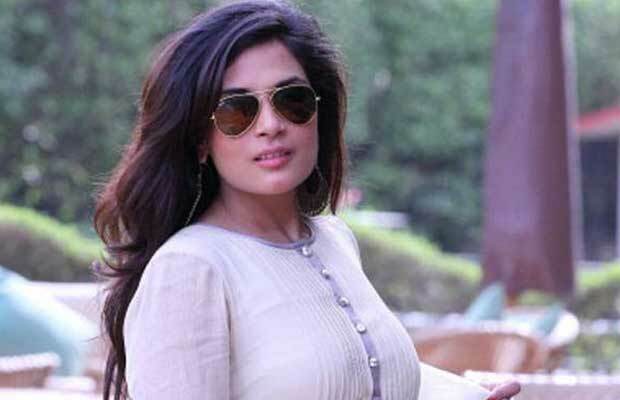 Never the one to mince her words, Richa is undoubtedly one of the best and most talented artists we have today in the industry. 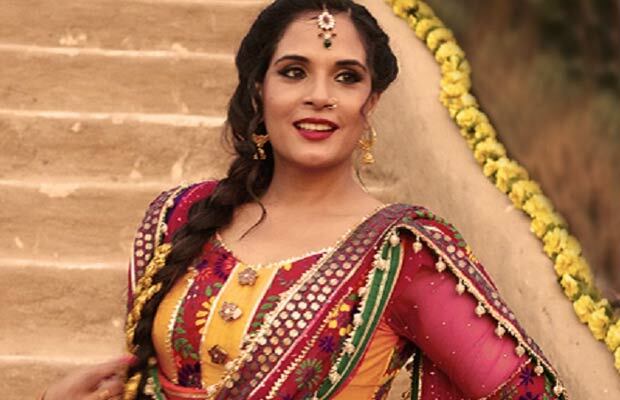 The actress will be next seen in Sarbjit slated to release on May 20th, 2016 and Cabaret slated to release on May 27th, 2016. Previous articlePhotos: Preity Zinta’s Husband Gene Goodenough Arrives To Mumbai, Reception Date Confirmed!